LEFTSEAT.com is a recognized aeromedical resource by trade publications and online aviation hubs worldwide. LEFTSEAT.COM is the award-winning place where pilots and Aviation Medical Examiners (AME’s) worldwide obtain information and assistance. 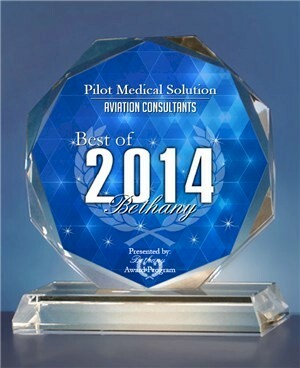 Pilot Medical Solutions is the only independentFAA medical resource in existence. Your most accurate and dependable aeromedical resource. We comply with the principles outlined in eHealth & the HON Code, assuring accurate information and confidential communication. Contact us at 800-699-4457 to confidentially discuss your FAA medical issues.